With just £20 left in his online casino account at Casumo and a £2 bet, Dennis from Burton upon Trent won a £65k jackpot which he plans to spend on a new motor and updating his house. Dennis likely isn’t his real name, as the man from Burton upon Trent wishes to remain anonymous. Presumably to avoid any chance of jinxing another big win, or perhaps to spend the money exactly how he likes without any questions asked. More and more Brits are taking to online casinos to have a chance at winning a handsome jackpot just like Dennis. Whilst £65k isn’t quite as attractive as the £31million EuroMillions jackpot, punters have a higher chance of winning the smaller jackpots up for grabs at online casinos. Added to that, thousands of lucky punters are winning big from the online casino bonuses being offered to new and returning customers. Dennis isn’t the only recent winner. One lucky player in Merseyside took home £1,200 after depositing exactly nothing into her online account. Katherine was having a relaxing Sunday afternoon when she decided to log in to her online account and was rewarded with 5 free spins at Maria Casino. After using up the free spins and working her way through the wagering requirements, she found herself with £1,200 cold, hard cash in her account. 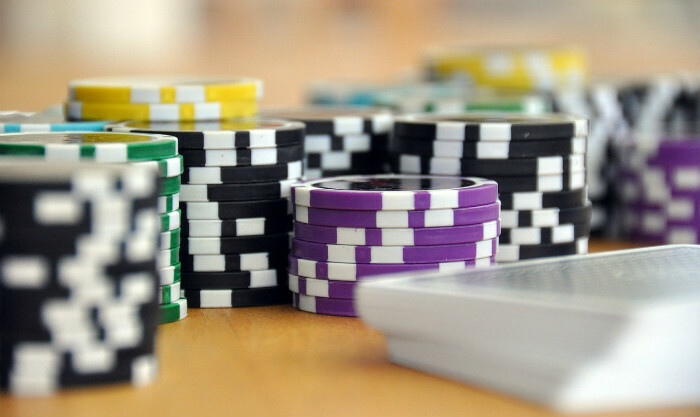 According to a recent report by the Gambling Commission, online gambling now counts for 35% of all gambling in Britain. This makes it the largest sector in the UK gambling market. In a 12 month period in 2016 and 2017, online gambling in Britain generated £4.9billion in Gross Gambling Yield, outweighing The National Lottery by £1.9billion. It just goes to show that online gambling isn’t going away anytime soon and we can expect to see more and more new casinos launch over the coming years. That can only be a good thing for punters as it means more choice and increased competition that will inevitably lead to better and better welcome bonuses being offered.